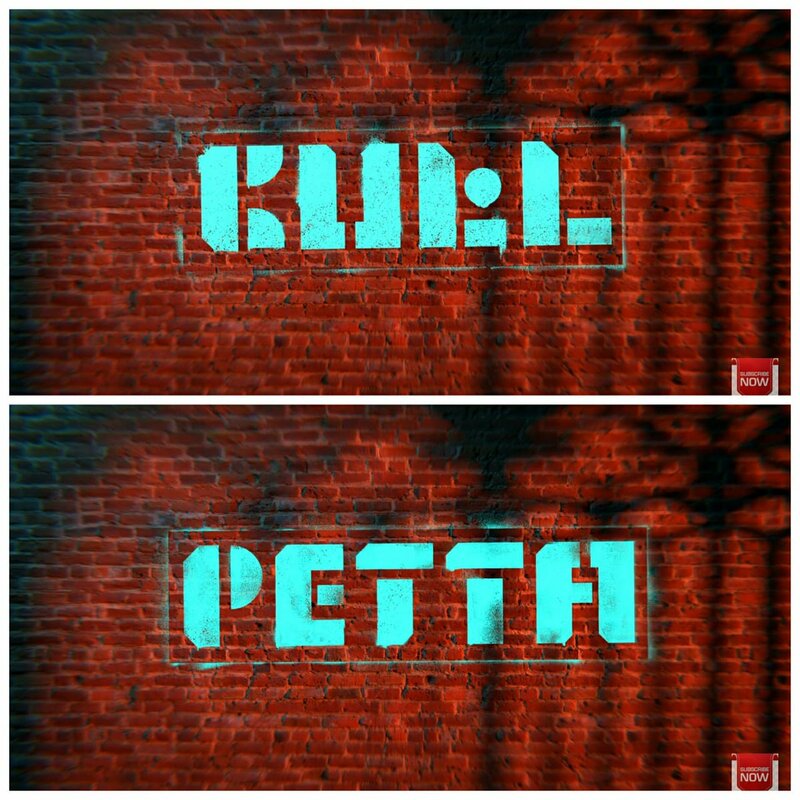 Rajinikanth's Petta Cast And Crew - Complete Details! On the occasion let's take a look at the complete cast and crew details of the movie. 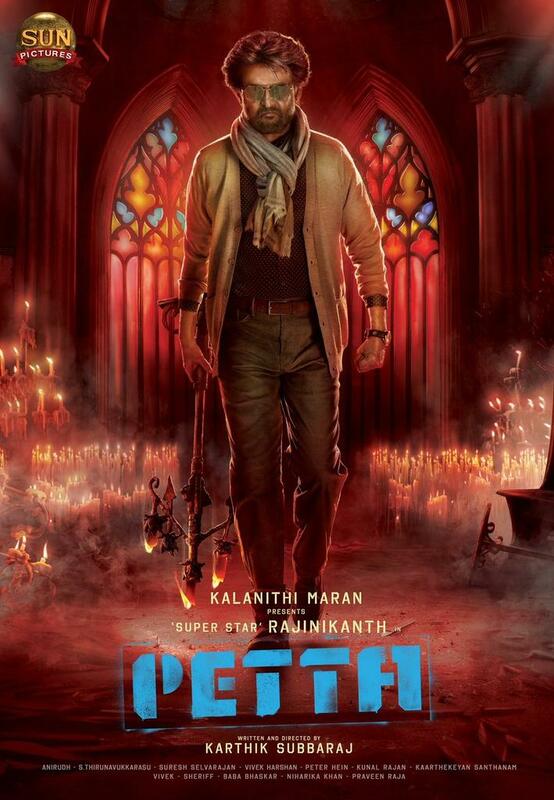 Petta is made under the banner of Sun Pictures and Superstar Rajinikanth as the main lead. The film has a star-studded cast Vijay Sethupathi, Fahadh Faasil, Bobby Simha, Trisha Krishnan, Simran and many more. 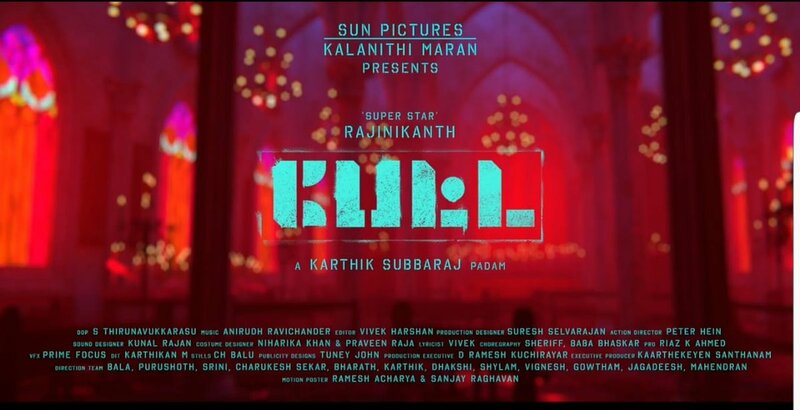 As far as the technical team is concerned, Direction is done by Karthik Subbaraj and Rockstar Anirudh will be composing the music for the film. Lyrics are written by Vivek. The camera is handled by S Thirunavukkarasu, Editing by Vivek Harshan, Stunts are done by Peter Hein, Stills are done by CH Balu, Costumes by Niharika Khan and Praveen Raja. Sound Design - Kunal Rajan, Production Designer - Suresh Selvarajan, Songs are choreographed by Sheriff and Baba Bhaskar. The motion poster was designed by Ramesh Acharya and Sanjay Raghavan. The shoot of the film is happening at a brisk phase and the venture is expected to hit the screens in the summer of 2019.